New York Film Academy believes that inspiration, artistic vision, and technical knowledge are as important as being an innovator in the industry. 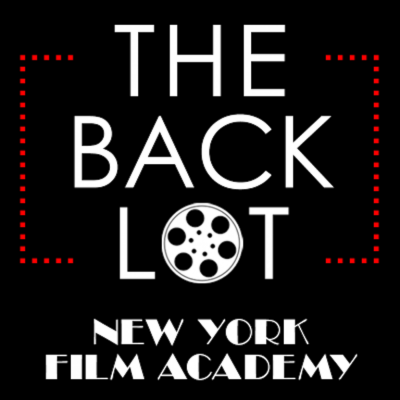 The Backlot podcast aims to offer our students and you, the listener, expert insight into the film and entertainment industry through top notch instructors and A-list guests. Each episode features a different guest who will share the knowledge they have acquired through experience to provide valuable advice and discuss varying perspectives relating to the world of filmmaking. In this episode of The Backlot, we sit down with Gordon Smith, the Emmy Award-winning writer for Better Caul Saul as he recounts his approach to screenwriting. This week we sit down with Jan De Bont, the Producer and Academy Award nominated Director behind Speed, Twister, Minority Report, and The Haunting. We sat down with Careen Ingle, director of Unikitty, Anne Walker Farrell, director of Bojack Horseman, and Kelly Harper who works as a development executive at Comedy Central.